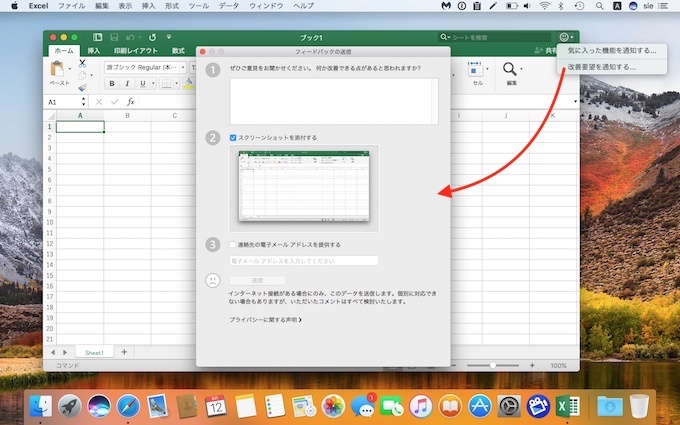 Microsoft、macOS 10.14 Mojaveでも「Office 2016/2019 for Mac」をフルサポートすると発表。 | AAPL Ch. 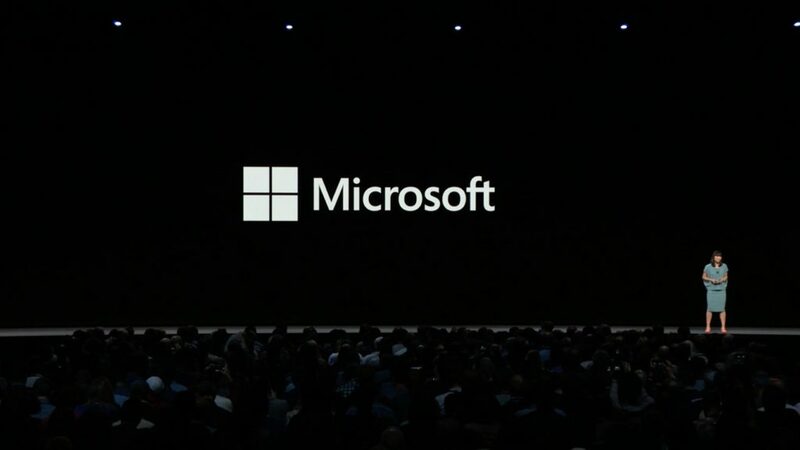 Word, Excel, PowerPoint, Outlook, OneDrive, Skype for Business, and OneNote will install and run on macOS 10.14 Mojave. No formal support is available for Office when using a beta installation of Mojave, and you may encounter stability issues. 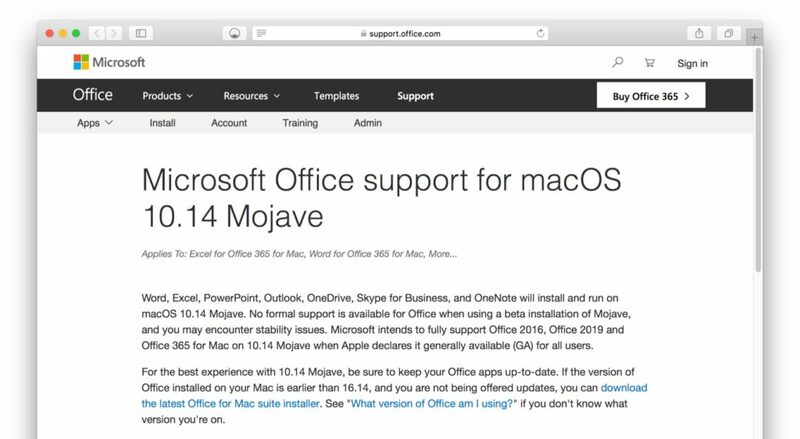 Microsoft intends to fully support Office 2016, Office 2019 and Office 365 for Mac on 10.14 Mojave when Apple declares it generally available (GA) for all users. Word, Excel, PowerPoint and OneNote : Select the Send a Smile icon in the top-right corner of the app. Outlook : Select Contact Support from the Help menu. OneDrive : Select Report a problem in the menu bar. Skype for Business : Select Report an issue from the Help menu. Word, Excel, PowerPoint, Outlook and Lync for Office for Mac 2011 have not been tested on macOS 10.14 Mojave, and no support for this configuration will be provided. This means there will be no new security updates, non-security updates, free or paid assisted support options, or technical content updates. Refer to the Microsoft Support Lifecycle for more information.